Nothing says Christmas like a special meal for the family. 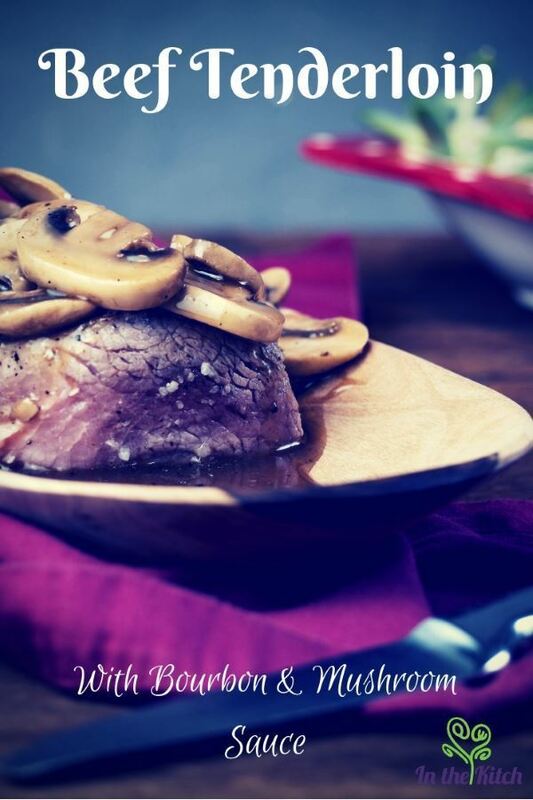 This beef tenderloin recipe is a great choice for the holiday season. 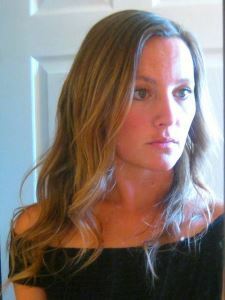 You get a wide range of tastes that are sure to please a palette of any background. 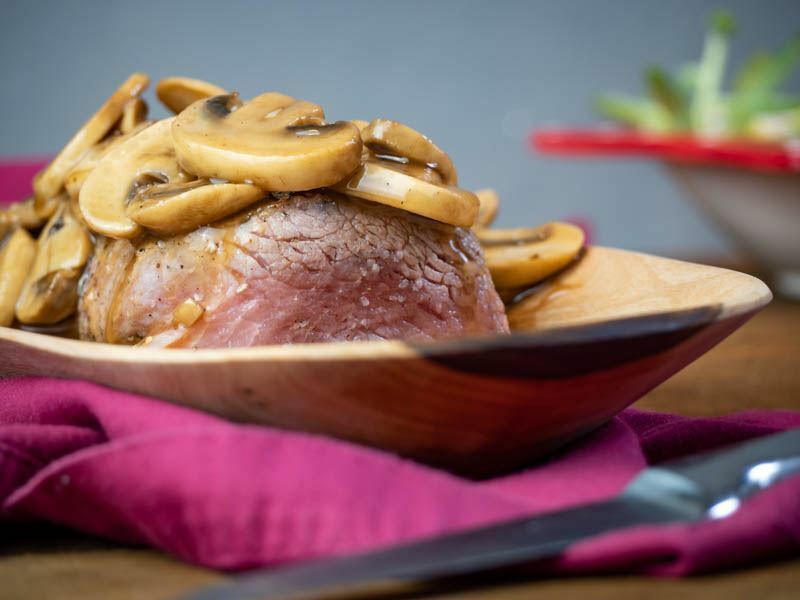 You start off with a beef tenderloin that's coupled with mashed garlic cloves and mushrooms. After adding the olive oil and bourbon, you are given a delectable sauce that simmers within and around the tenderloin. Afterwards, it is the basic handles of cooking until ready to serve covered with its delectable sauce. It is sure to be a crowd-pleaser around the Christmas holidays. 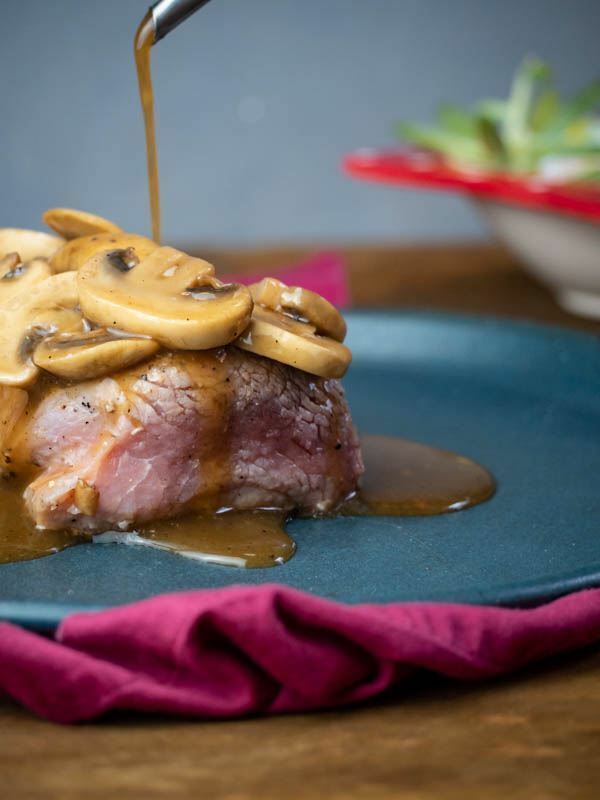 Here’s how to make a delicious dish of beef tenderloin with bourbon and mushroom sauce. 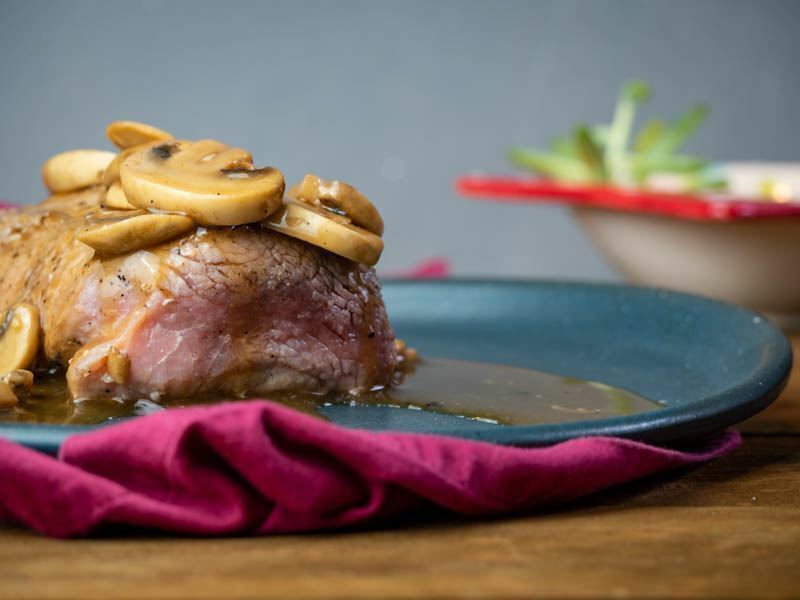 If you are looking for the perfect holiday meal, and you have not quite figured out what to make, give this beef tenderloin with bourbon and mushroom sauce recipe a try. It is sure to leave everyone filled with the holiday spirit and a full stomach! 1 beef tenderloin, around 3 lbs. Place the beef tenderloin in a bowl and cover with garlic, two tablespoons of olive oil, salt and pepper. Bring a large pan to high heat and place the beef tenderloin in it. Let it sear on every side (about 3 minutes on each side), and remove. (If you like the meat well done, you can lower the heat after searing it and continue cooking until desired doneness). Using the same pan over medium heat, add one tablespoon of olive oil and then add the mushrooms. Sprinkle with salt and let them cook for 5 minutes. Add the Bourbon and let it cook for 5 more minutes. Add the beef stock. Mix the cornstarch with a bit of water until it dissolves. Add this to the mushroom sauce and cook for a couple more minutes, or until it thickens. Taste the sauce and add salt and pepper if needed. 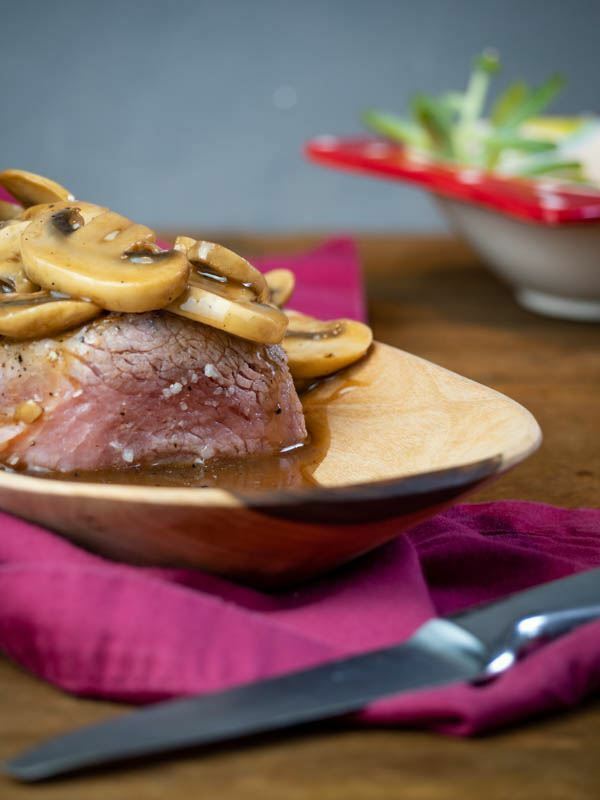 Serve the beef tenderloin covered with the Bourbon and mushroom sauce. If you are looking for the perfect holiday meal, and you have not quite figured out what to make, give this recipe a try. It is sure to leave everyone filled with the holiday spirit and a full stomach! In a matter of 45 minutes, you and your family can enjoy the ultimate Christmas meal. Do you think we added enough Bourbon?